Given the fact that the blockchain labor market is the second fastest growing sector and that there are limited qualified developers around the world, Cardano (ADA) foundation is looking forward to invading India’s emerging $350 Billion IT market with its well trained developers. Courtesy of the local support handed in from the Indian government, the venture arm of the blockchain foundation, EMURGO, would be initiating a blockchain learning institute for developers, as well as grooming them to become formidable experts. Hence, an adoption growth for Cardano (ADA) and blockchain technology in entirety within the county. While the Indian’s IT market is expected to grow by 118% by 2025 from its present $160 billion market size, the likes of blockchain technology, Internet of Things (IoT) and artificial intelligence amongst others are expected to dominate the industry in coming years. Also, there have been claims that only 0.25% of the software developers in India are employable as they do not possess the required blockchain skill. As an addendum, the fact IBM and JP Morgan opted for blockchain technology by experimenting PoC (proof of concept) or pilot programs is a clear indication that the technology is gaining more traction around the world even amongst those who early pointed bad finger at. 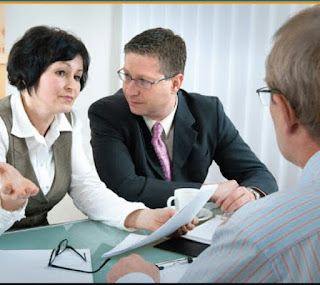 They have started seeing the need for the technology in executing swift transactions. 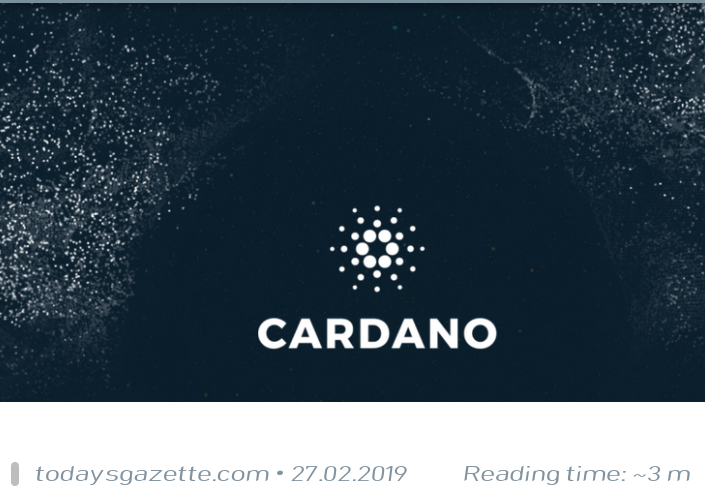 However, Cardano (ADA) blockchain technology is expected to receive a major boost through the institute. The Chief Executive Officer of EMURGO Academy, E Venkatesan, in a statement noted that not less than 2,500 graduates from the institute would get employed in the first year. “We are sure that at least 2,500 graduates of EMURGO Academy’s blockchain courses will go on to be hired in the first year by some of the country’s largest and most innovative organizations, thus serving to meet the gap in demand for quality blockchain developers,” Venkatesan noted. In parallel, the Chief Investment Officer at EMURGO, Manmeet Singh, in his statement described the latest move from the firm as a great one which will help blockchain developers around the world find solid anchor in the labor market. “We deeply believe the future of many leading industries will be profoundly impacted by blockchain technologies. This in turn will very quickly create a massive demand for blockchain engineers which we are committed to training. Without properly skilled talent, no technology can gain global adoption and prevalence. It’s all about jobs, jobs and more jobs,” Singh stated. 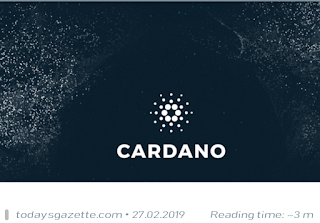 Within the next few months or years, it is certain that Cardano (ADA) blockchain foundation will be coasting the nooks and cranny of India with its well trained blockchain developers.